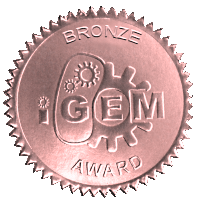 About us: What is iGEM at ASU? Help ASU iGEM get to the Giant Jamboree! The largest “iGEM from Above” yet! ASU is for the poster session!